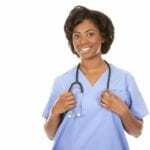 A career as a Certified Nursing Assistant (CNA) will help you to make a difference in the life of others. 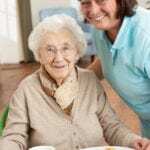 CNAs provide much-needed care to nursing home residents and hospital patients as well as those who prefer long-term care delivered in the comfort of their own homes. To prepare for the challenging but rewarding position, you must complete an approved nursing assistant program in the State of Georgia. The program will deliver all the training requirements as outlined by state and federal laws, and graduates will be eligible to sit the State Competency Exam to be added to the Georgia Nurse Aide Registry. Training and experience as a CNA is a great start if you want to enroll in a licensed practical or registered nursing program. The profession is a great stepping-stone to a career in nursing. According to the U.S. Bureau of Labor Statistics, employment of nursing assistants is projected to increase 11 percent from 2016 to 2026 – faster than the average for all professions. Nursing assistants in Georgia earn a mean annual salary of $24,840. New Beginning CNA Training provides adults with a comprehensive program to prepare for a role as a Certified Nursing Assistant. The curriculum includes classroom, hands-on skills, and practical experiences covering a range of topics such as the role of the nurse aide, vital signs, and observing patients. The program’s goal is to produce superior nursing assistants who will be valuable members of the healthcare team. The curriculum is guided by the principles set forth by the State of Georgia Department of Community Health (DCH) and other recognized associations. Course modules include basic nursing principles, resident rights and independence, infection control, safety and emergency procedures, personal hygiene, rehabilitative and restorative treatments, and hospice care. 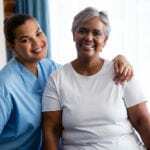 Supervised patient care experiences at a skilled nursing facility will help students perform the job and competently. Tuition for the program is $575. The administration fee is $75. BLS/First Aid training is available for an additional $50. A flexible payment plan is available. The Certified Nursing Assistant program at GA Healthcare Training Center covers 89 hours of classroom, lab, and clinical instruction. The comprehensive program exceeds the standards sets by the state of Georgia and may be completed in 5 weeks. GA Healthcare provides a supportive environment to inspire learning and motivate students. Practicing nurse instructors use lectures, class discussions, role play, multimedia, and skills practice in the on-site to deliver course content. In the school’s simulated lab, students practice clinical procedures such as measuring and recording vital signs, bathing and dressing patients, and positioning. The skills practice prepares students for the opportunity to work with real patients in a clinical environment. During the clinical, instructors will assess students to determine their understanding of the material and provide support where additional help is needed. Graduates will be qualified to sit the State Competency Test to become a Certified Nursing Assistant. Tuition costs $750. Additional expenses include textbook, scrubs, stethoscope, blood pressure monitor, and state exam fee. The Nursing Assistant Program at Education and Career Resources of Georgia leads to a Certificate in Nursing Assistant. The curriculum delivers 140 clock hours of theory and practical instruction in a skilled nursing facility. Students who complete the requirements with a GPA of 2.0 or more will receive a certificate of completion to be eligible to sit the Nurse Aide Competency Exam to be included on the Georgia Nurse Aide Registry. The program is designed to be completed in one month. Areas of study include infection control, patient safety, communication and interpersonal relationships, vital signs, law and ethics, rehabilitation, patient transfers, range of motion, and nutrition. Students are also required to score 70% on the Scholastic Level Exam. Use the contact information below to learn more about the course schedule and tuition. Woodruff Medical Training and Testing’s Nurse Assistant Certificate Program provides hands-on training and interactive lectures to prepare adults for a rewarding career in health. Students receive continuous support from knowledgeable nursing professionals as they learn basic nursing and clinical skills. 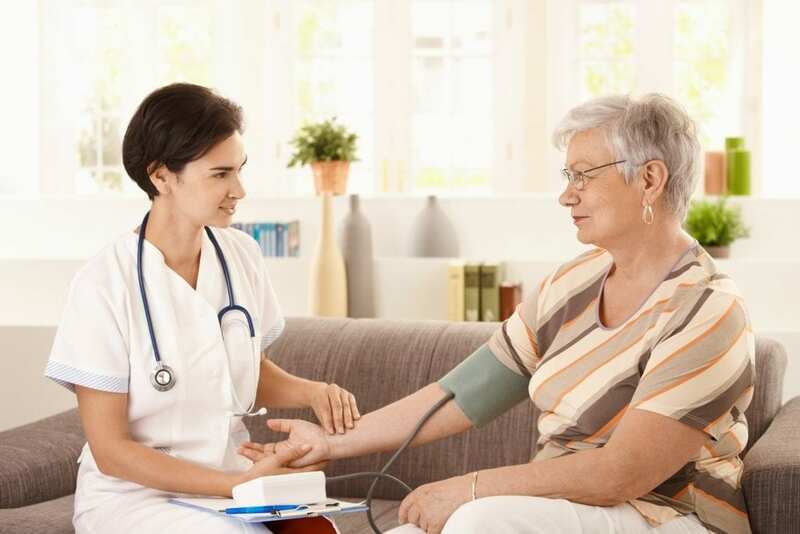 Course topics include vital signs, bed making, resident safety, communicating with patients, patient bill of rights, transferring, resident safety, human sexuality, ambulation and emergency care, and basic nutrition. Apart from classroom lectures, students will gain exposure to the clinical aspects of nursing through supervised patient care experiences in a skilled nursing facility. Graduates will be prepared for the certification exam conveniently administered on the campus at the conclusion of the program. Woodruff offers flexible day or evening schedules. The day program is designed to be completed in 4 weeks and the evening program may be completed in 6 weeks. Have a good moral character and a sincere commitment to providing quality care. Tuition for the 96-hour (3.5credit hour) program is $695.